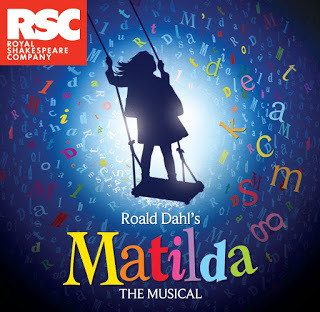 RUNNING UNTIL SATURDAY 2 JUNE ONLY! 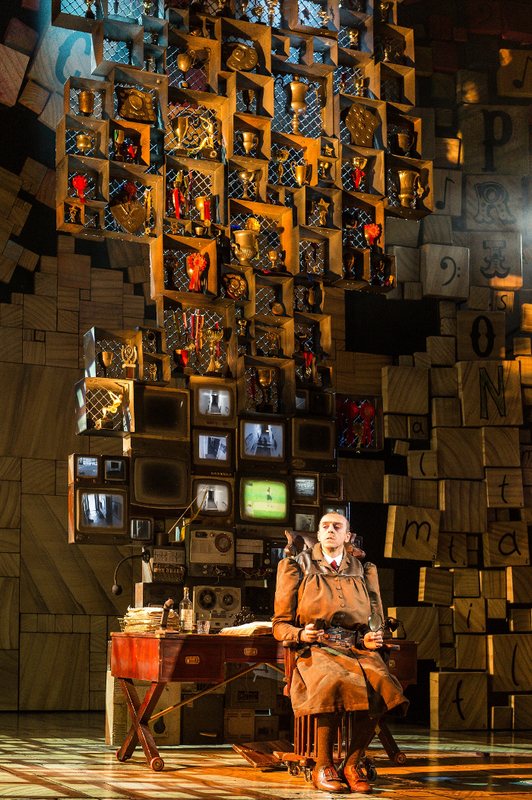 OVER 50,000 PEOPLE ARE EXPECTED TO HAVE SEEN THE SHOW BY THE END OF THE SUNDERLAND RUN. 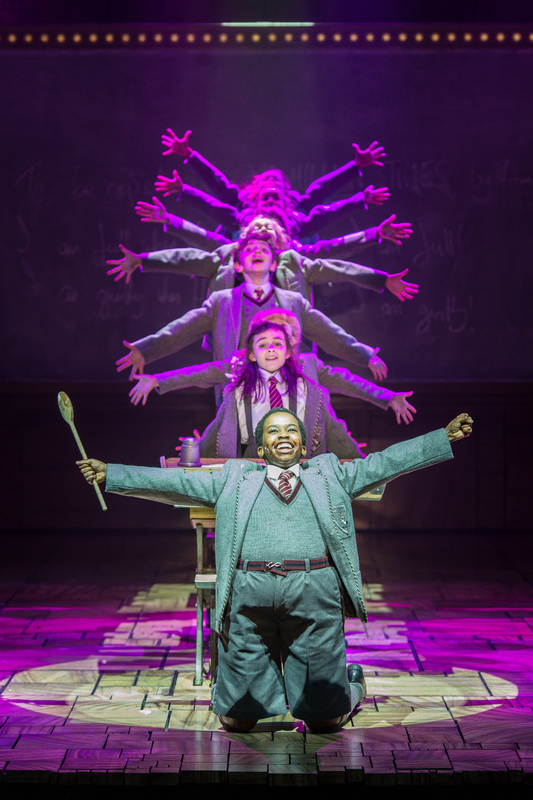 The Royal Shakespeare Company’s Matilda The Musical opened to standing ovations and 5 star reviews this month at Sunderland Empire. 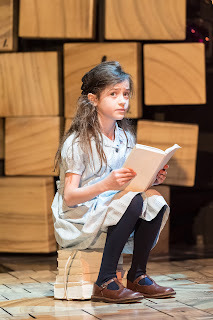 The multi-award winning production tells the story of an extraordinary little girl who, armed with a vivid imagination and a sharp mind, dares to take a stand and change her own destiny. 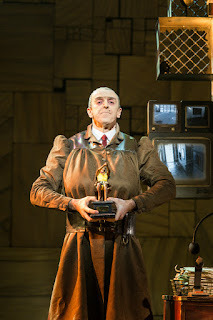 Over 50,000 people are expected to have seen the production by the end of the Sunderland run, with visitors travelling to the City from as far as Brighton and Aberdeen. 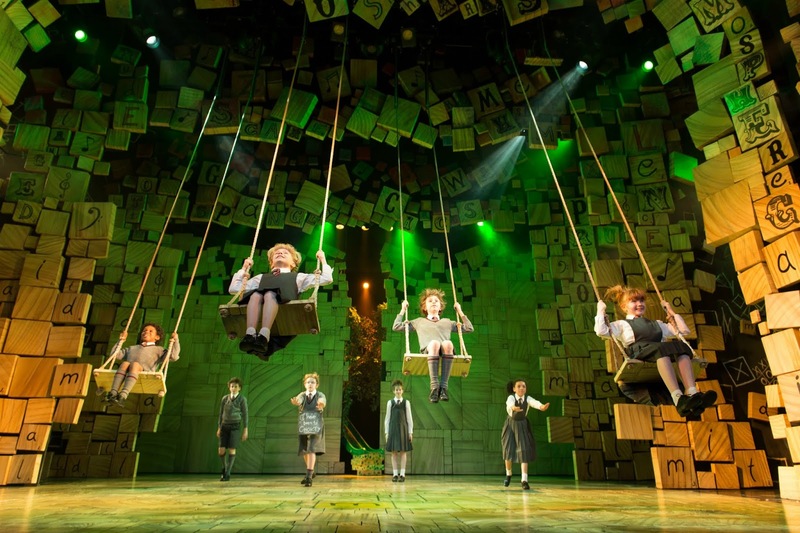 To date around 1,500 ice-creams have been devoured, 1,500 programmes have been browsed and around 1,000 slushes crunched in Sunderland! 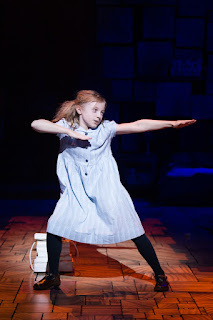 It has also been divulged that Miss Honey and Matilda enjoy a cup of real hot tea on stage complete with milk and a biscuit at each performance during the song: ‘My House’. 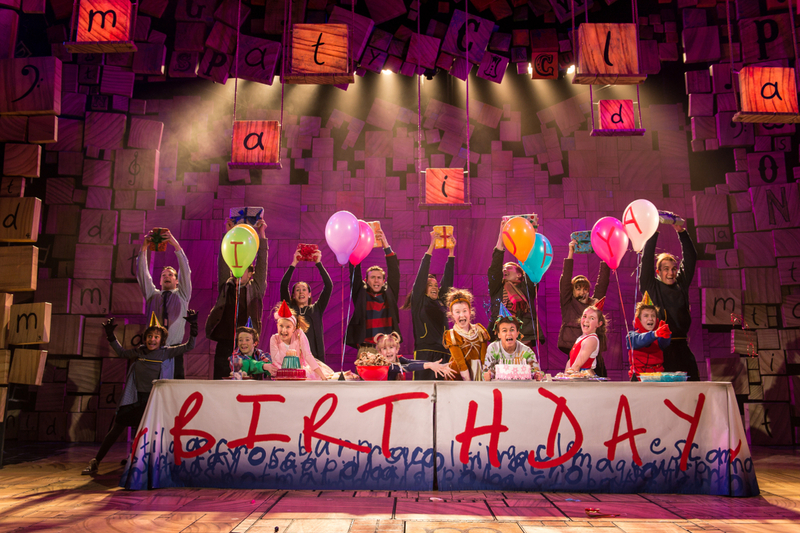 The production will also get through over 100 tubs of chocolate spread and will use 8,320 balloons this year! Winner of over 85 international awards, including 16 for Best Musical, Matilda The Musical is written by Dennis Kelly, with music and lyrics by Tim Minchin, and direction by Matthew Warchus. 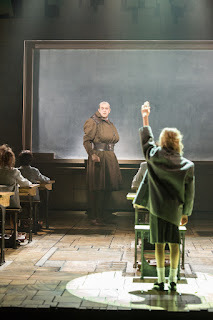 The production is designed by Rob Howell, with choreography by Peter Darling, orchestrations, additional music and musical supervision by Christopher Nightingale, lighting by Hugh Vanstone, sound by Simon Baker and the special effects and illusions are by Paul Kieve. 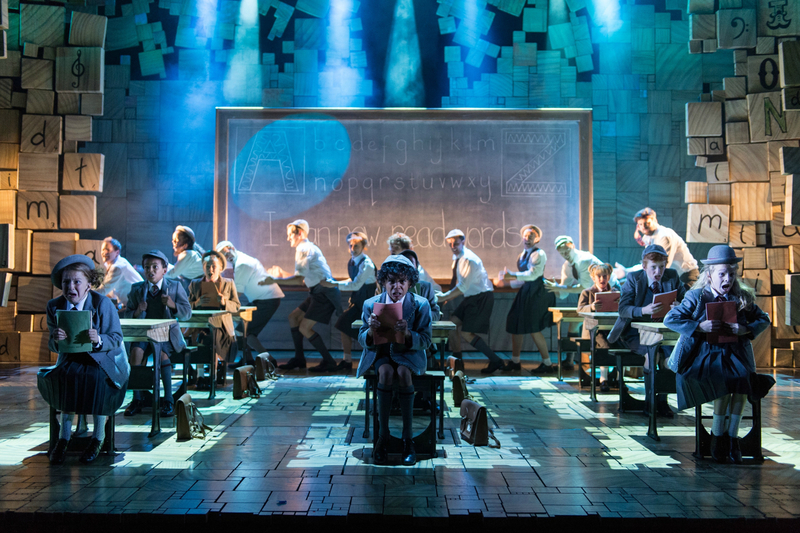 The production is accompanied by Change My Story, a new education programme inspired by Matilda The Musical which will engage young people in towns and cities across the UK and Ireland. Sunderland Empire’s Creative Learning department in liaison with the RSC’s Matilda The Musical have three schools signed up as Change My Story Champion Schools including Our Lady Queen of Peace Primary School, Benedict Biscop C.E. 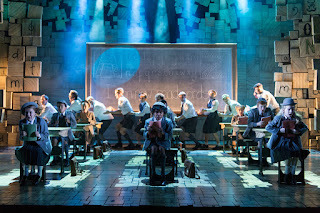 Academy and Hudson Road Primary School. 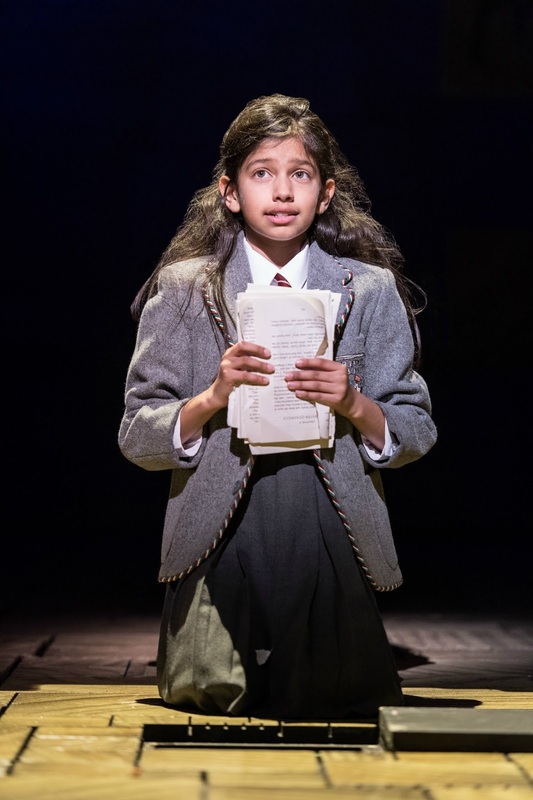 Over the coming months over 150 young people from the three Sunderland Champion Schools will work with the RSC and Sunderland Empire to stage a special 45-minute edit of Matilda The Musical as their school play. The project involves committing to a two-year programme of creative work, including professional development and training opportunities for teachers and working with other local schools to share skills and knowledge from the programme. 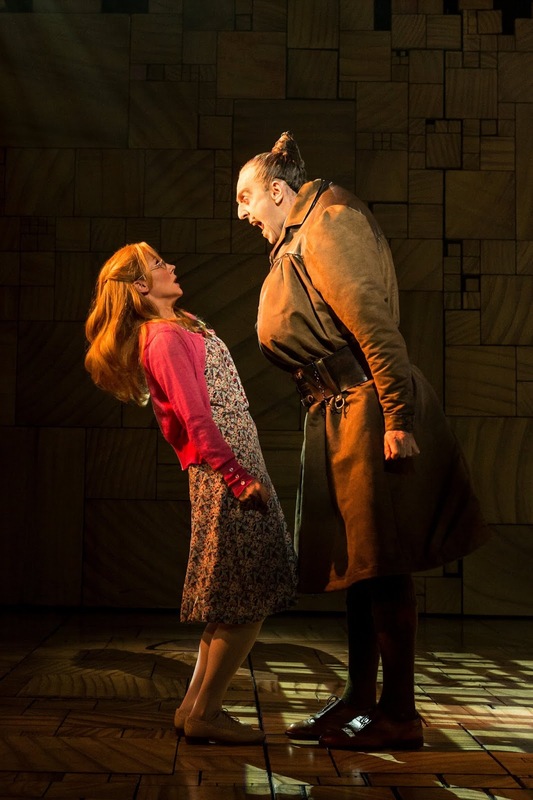 Craige Els has reprised the role of Miss Trunchbull for the first six dates of Matilda The Musical’s UK and Ireland tour, having played her in the West End for three years between 2014 and 2017. He is joined by Carly Thoms as Miss Honey, and Sebastien Torkia and Rebecca Thornhill as Mr and Mrs Wormwood. The title role is shared by Annalise Bradbury, Lara Cohen, Poppy Jones and Nicola Turner. 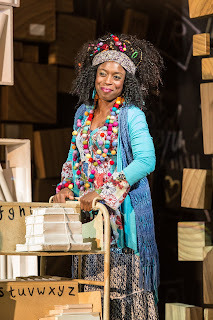 Three teams play the roles of Bruce, Lavender, Amanda and the rest of the pupils at Crunchem Hall and are as follows: Louella Asante-Owusu, Isobelle Chalmers, Kiana Dumbuya, Madeline Gilby, Sheldon Golding, Jobe Hart, Raphael Higgins-Humes, Dylan Hughes, Sam Lovelock, Tayah Marshall Brewster, Jaden Meek, Alfie Murray, Nicholas Seal, Daisy Sequerra, Elliot Stiff, Lyla Toplass, George Varley, Scarlett Weegram, Maisy-May Woods-Smeeth, Harrison Wilding, and Sophie Young. The West End production will continue to play at the Cambridge Theatre, where it is now in its seventh year and is booking until 20 October 2019. 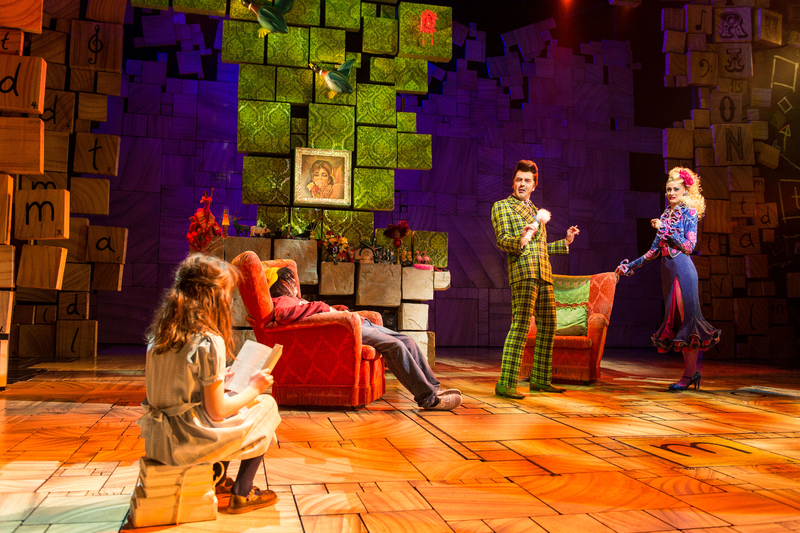 Matilda The Musical has now been seen by 8 million people worldwide. 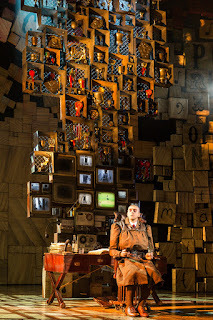 Having swept the board at the 2012 Olivier Awards, with a record-breaking seven awards, and winning four Tony Awards and a Tony Honor for Excellence in the Theater for the four girls sharing the title role on Broadway, Matilda The Musical has now played in 64 cities and has played more than 5800 performances worldwide. 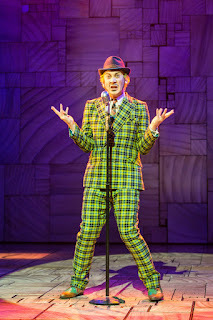 After winning a Sydney Theatre Award for Best Musical in 2015, the Australian and New Zealand tour has now played sold-out seasons in Melbourne, Brisbane, Perth, Adelaide and Auckland. 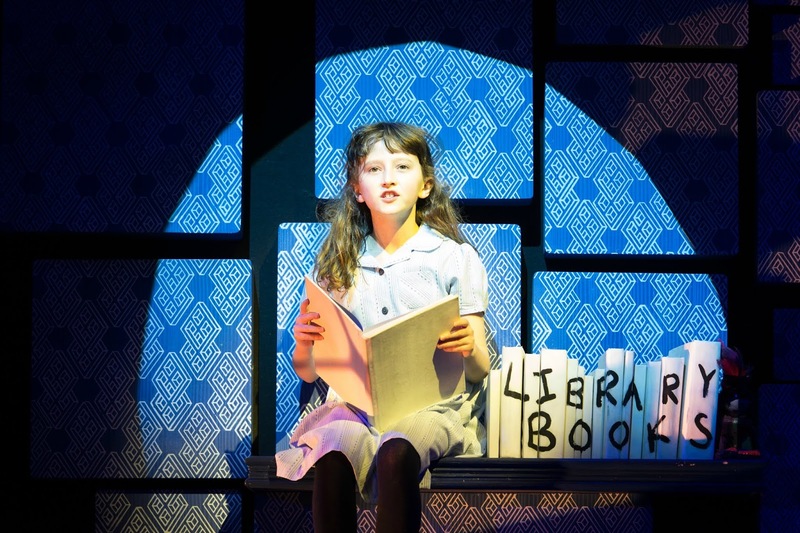 In July 2016, Matilda The Musical broke further records by winning all 13 Helpmann Awards for which it was nominated. The show began playing its first non-English language production in South Korea in September 2018, where it will play at the LG Arts Centre in Seoul until February 2019. Best availability Monday – Thursday.